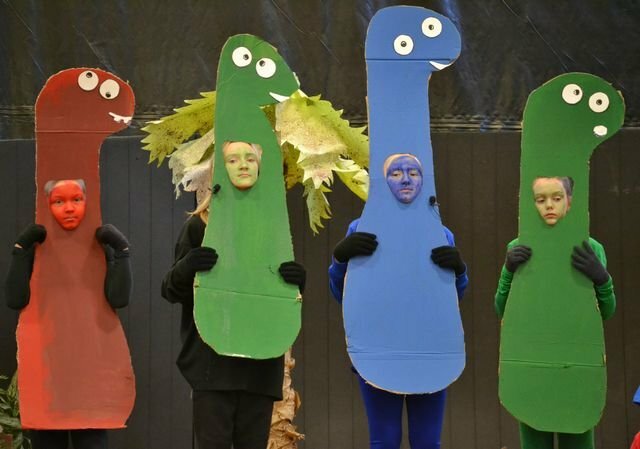 Bulls Gap School: Spotlight - A Prehistoric Christmas! This year's Christmas program was "A Prehistoric Christmas" by Teresa Jennings, directed and arranged by Steph Rebuck Cox, with set design by Robert Emerson. It was an entertaining show with lots of funny moments and great music!